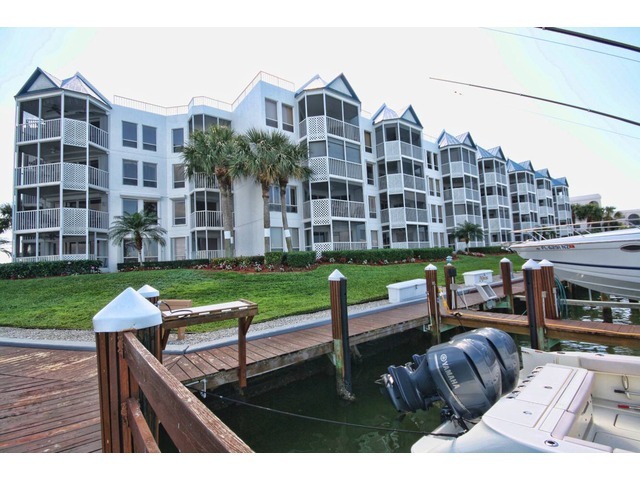 Grand Bay offers fantastic views of the Marco River and Fatory Bay on Marco Island with boating access. Built in 1990, with 60 units in the building each unit offers two bedrooms, two baths with a little over 1200 square feet of living area. Pool, spa, tennis, boat docks available and walking distance to many fun activities.